Aston Martin might not have the freshest range out there as it readies its next generation of supercars, but its marketing machine is at the top of its game this quarter, with a celebration at Classic & Sports Car—the London Show from October 30 to November 1 at Alexandra Palace—days after its bespoke DB10 gets its screen début in the 24th EON James Bond feature, Spectre. 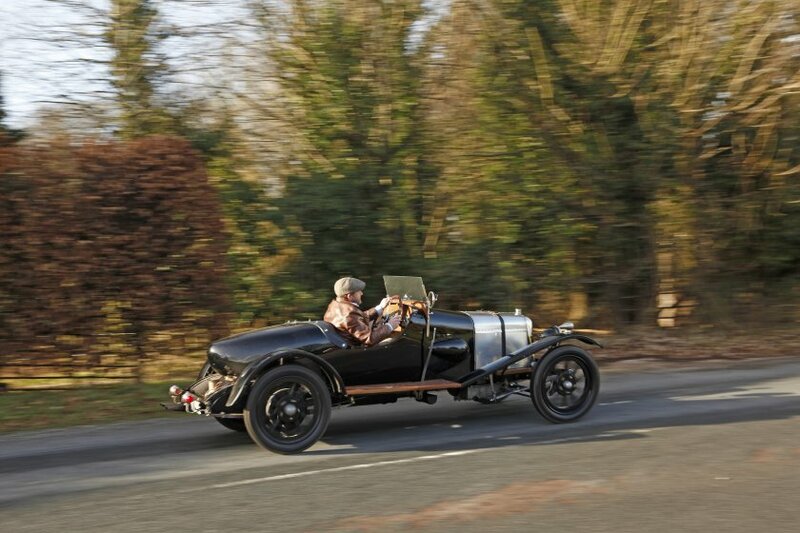 The show will feature the oldest surviving Aston Martin, the 1921 A3, joined by the DB Mk III, DB5, V8, DB7, V12 Vanquish and DB9 GT in a display sponsored by EFG International. The cars have been supplied by the Aston Martin Heritage Trust, Desmond J. Smail, Aston Service London, Aston Sales Kensington and Aston Martin. Complementing the Aston Martins will be 300 of the world’s most prestigious classic cars from collectors and retailers, including a collection of Sir Stirling Moss’s British single-seat racing cars. 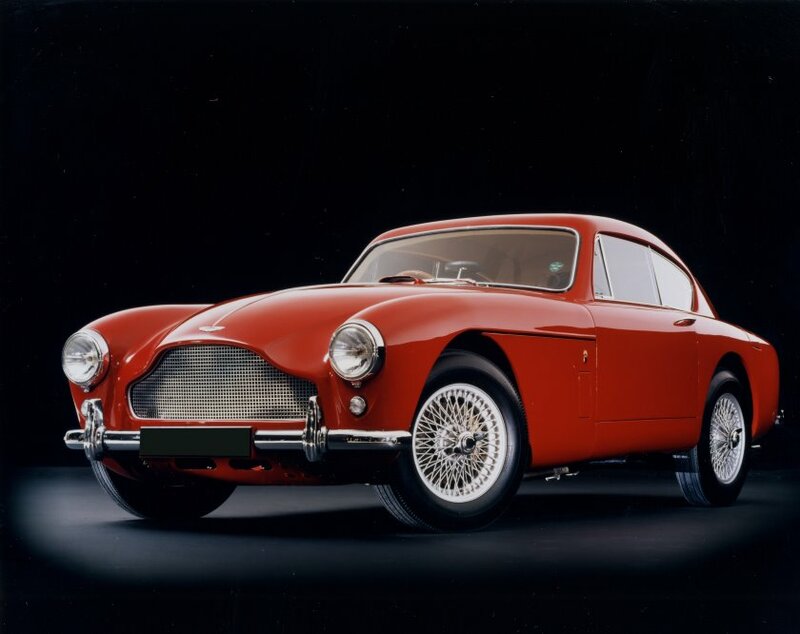 The A3 was the fourth prototype by Aston Martin founders Robert Bamford and Lionel Martin, and the only survivor. 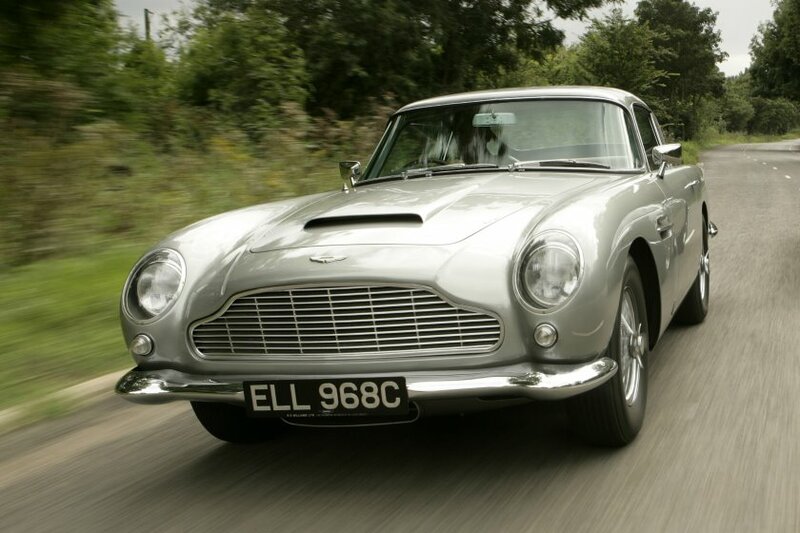 The DB Mk III, which appeared in the Ian Fleming James Bond novel Goldfinger, is one of 500 built between 1957 and 1959. 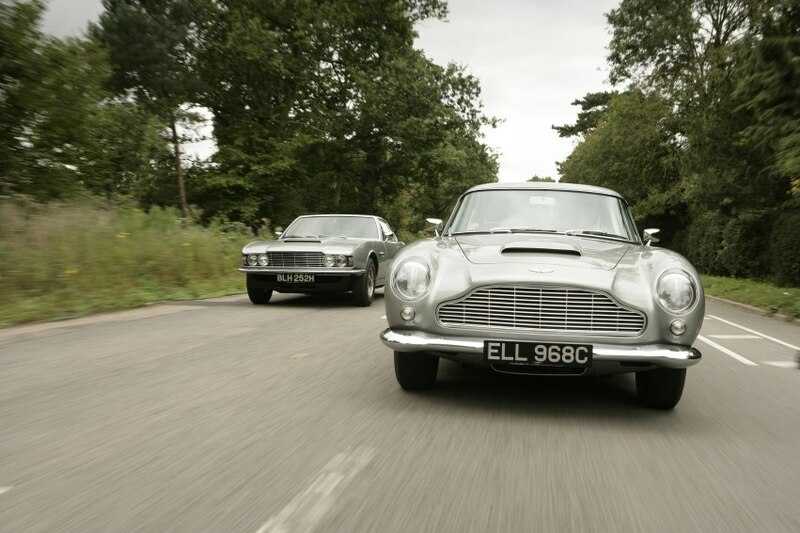 The DB5, perhaps the most famed Aston Martin of them all thanks to its appearance in the film adaptation of Goldfinger, appears in the show in silver birch, matching the colour of the cars from the Bond films. 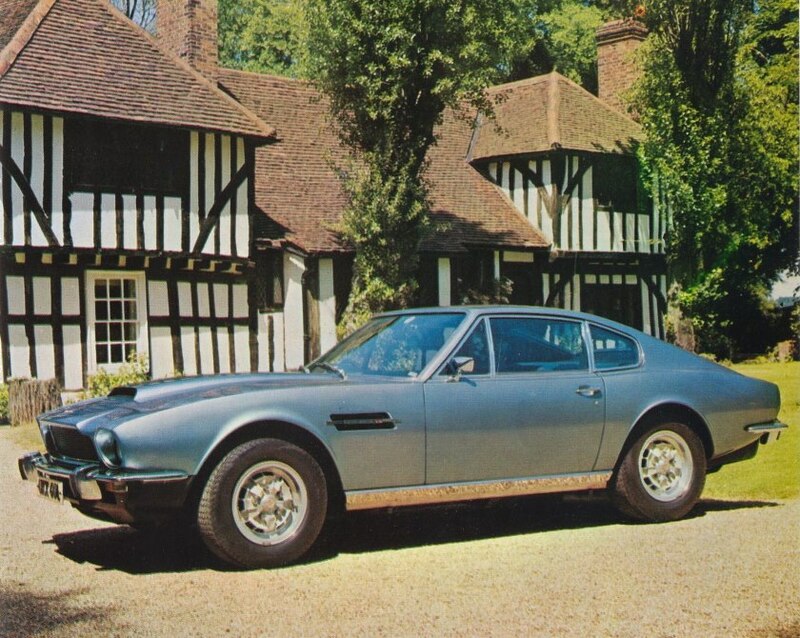 The William Towns-styled V8, derived from the DBS V8, had a very long-running production, from 1972 to 1989. 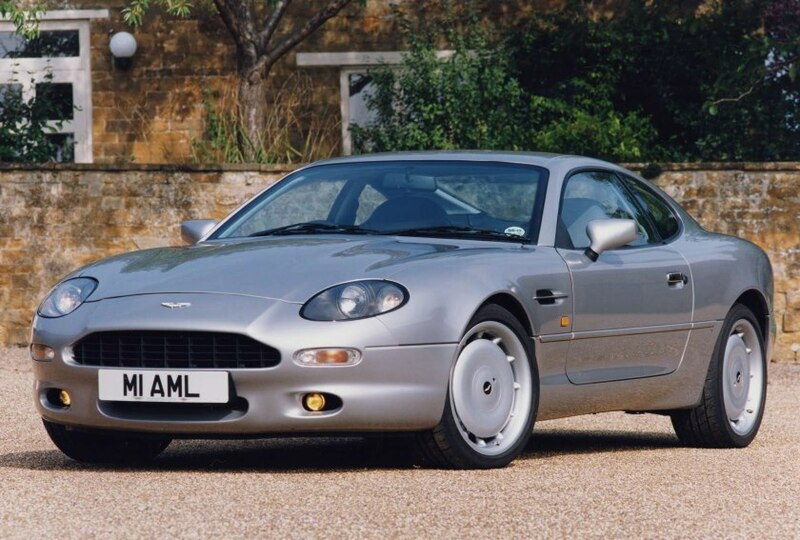 The DB7 marked Aston Martin’s renaissance, with its beautiful Ian Callum styling over a Jaguar XJS base: 7,000 were built between 1994 and 2004. 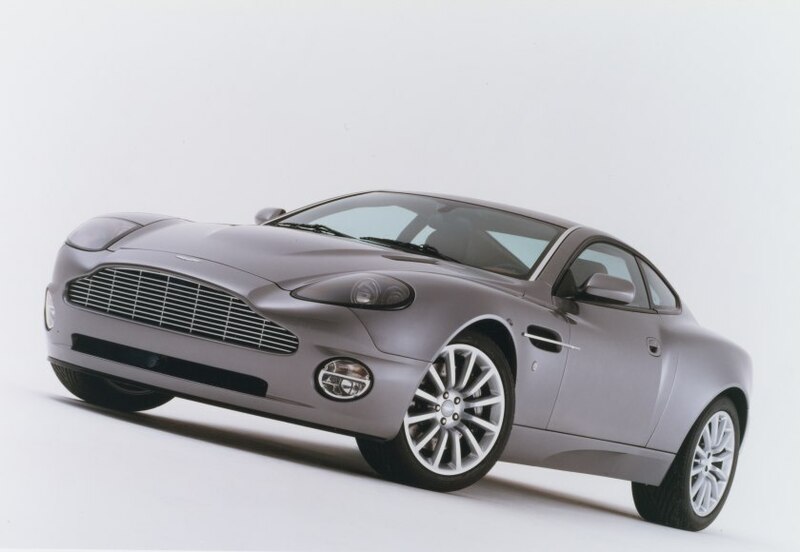 The V12 Vanquish, which also made a James Bond appearance (in the film Die Another Day), was a more muscular grand tourer, débuting in 2001 and ran till 2007. 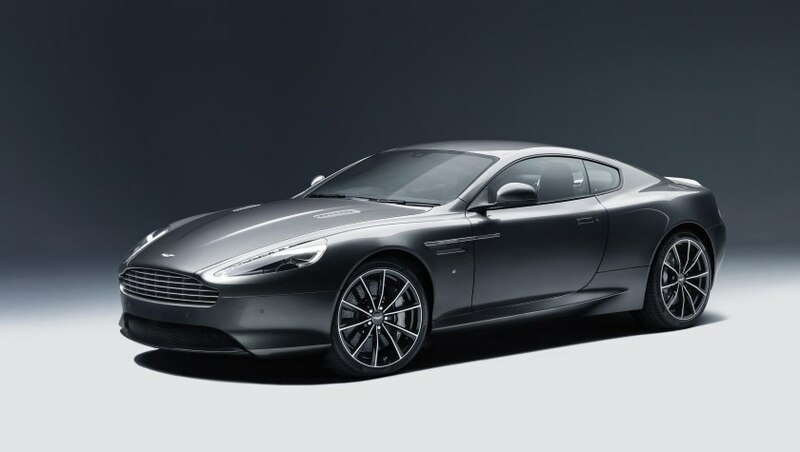 The DB9 GT, the ultimate DB9, is the one current Aston Martin on display. The show will also announce the results of a worldwide poll to find the Best British Car Ever, and feature a Live Stage in partnership with Smooth Radio. Tickets are available via www.classicandsportscarshow.com or 44 844 581-1275.